This is how I like to stack accessories these days, a big bold statement watch, with another slightly smaller accent bracelet. 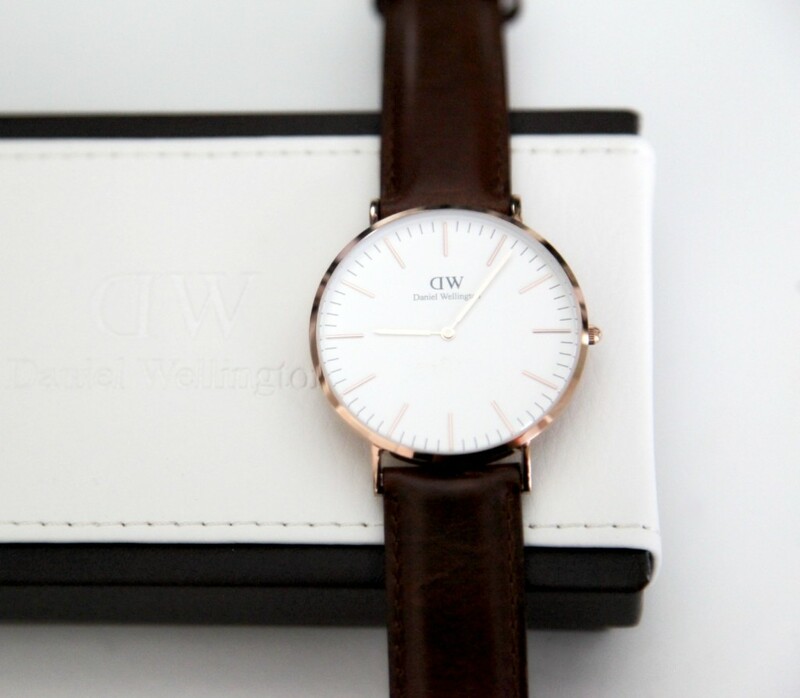 I am so obsessed with my new Daniel Wellington time piece! It is a statement watch on me because of the size. 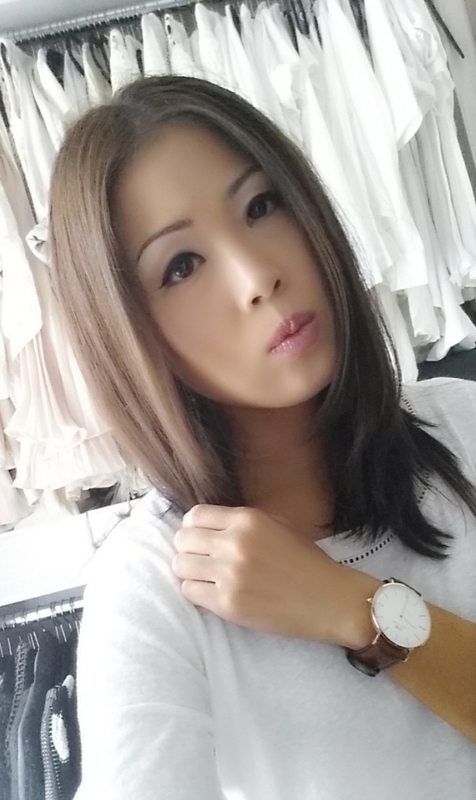 In that first photo, next to my Hermes bracelet- you can really see the scale of the size of face (which by the way is not too heavy and so comfortable on)- it’s as big as my entire wrist. Here are a couple photos without the bracelet so you can see how amazing it is even alone. 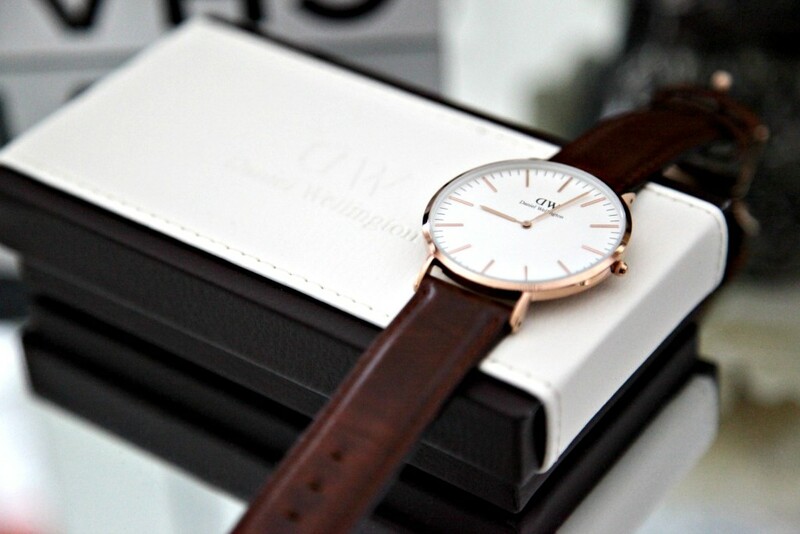 Daniel Wellington is offering The Haute Cookie readers/followers 15 percent off their order- just use the promo code THEHAUTECOOKIE15 at checkout! This is valid from today and will work everyday until August 15th. 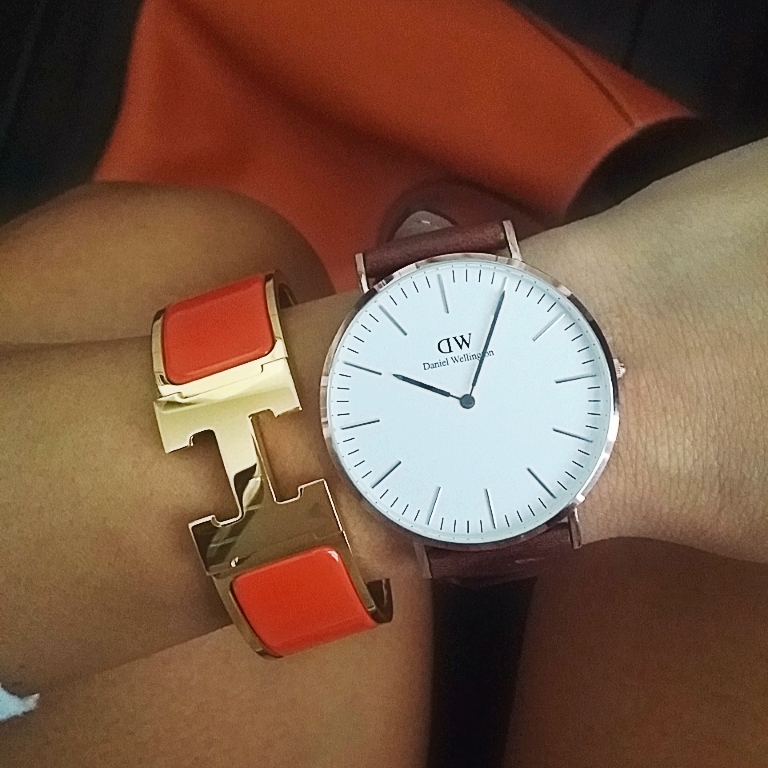 Hermes and DW looks like an awesome combination Sooae! I have the classic Sheffield myself and I love it! 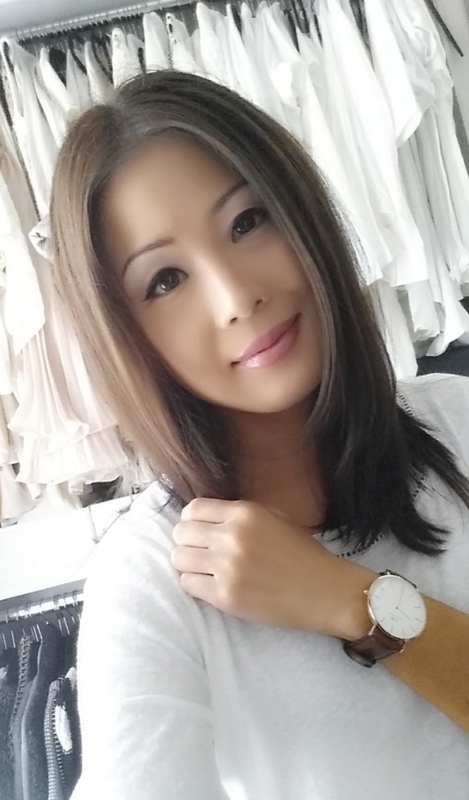 Love the Hermes bracelet !! 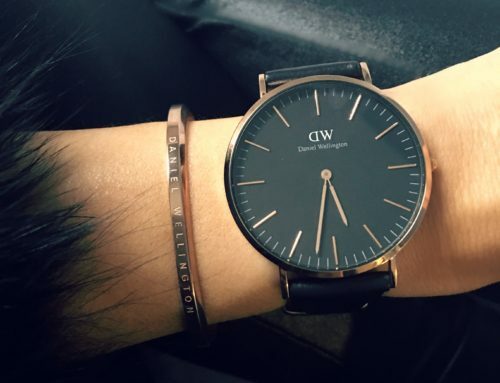 I love these watches. They are so classic and simple in design. Perfect! 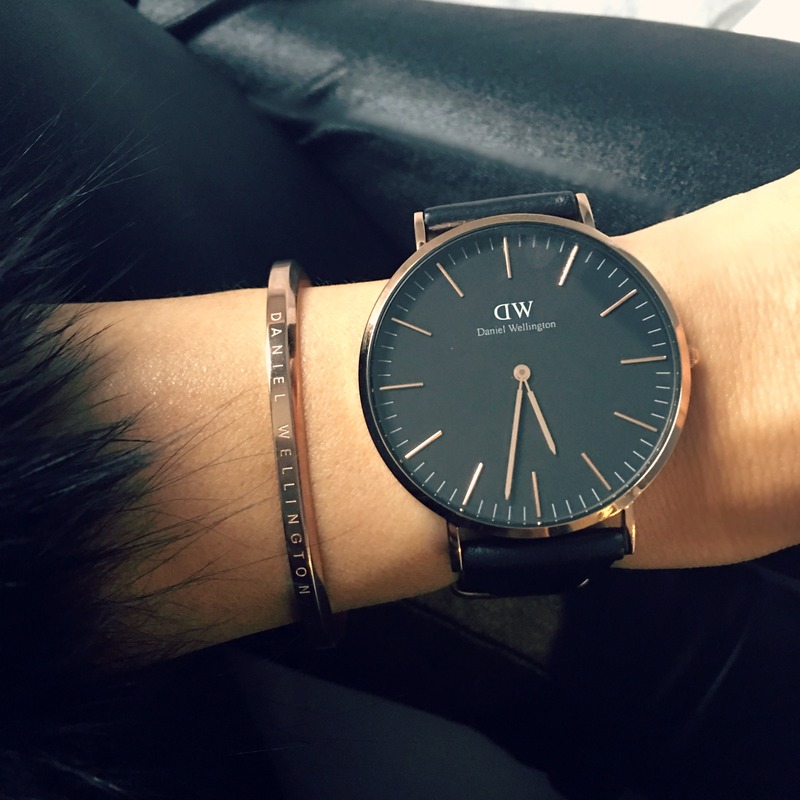 Gorgeous watch!! and love that Hermes bangle too!